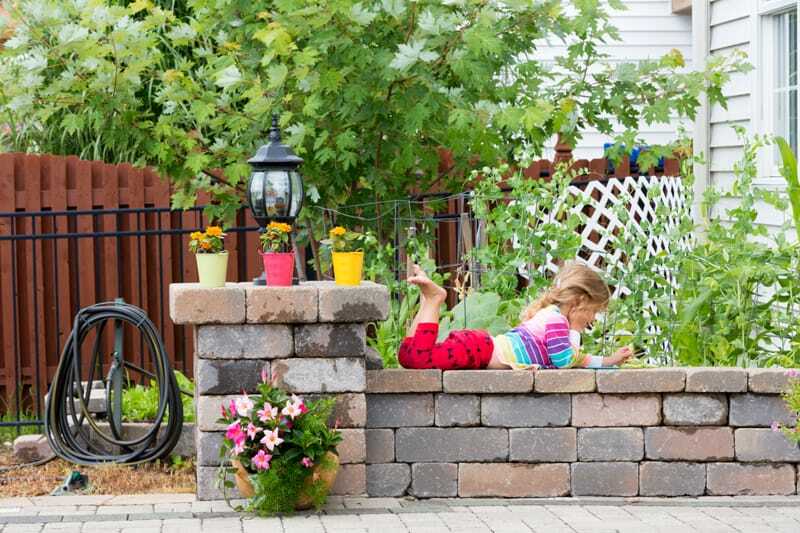 One of the many challenges associated with a small garden design is, naturally, space. In contrast to large landscapes, you have to be considerably more disciplined in your approach to tending to small gardens. 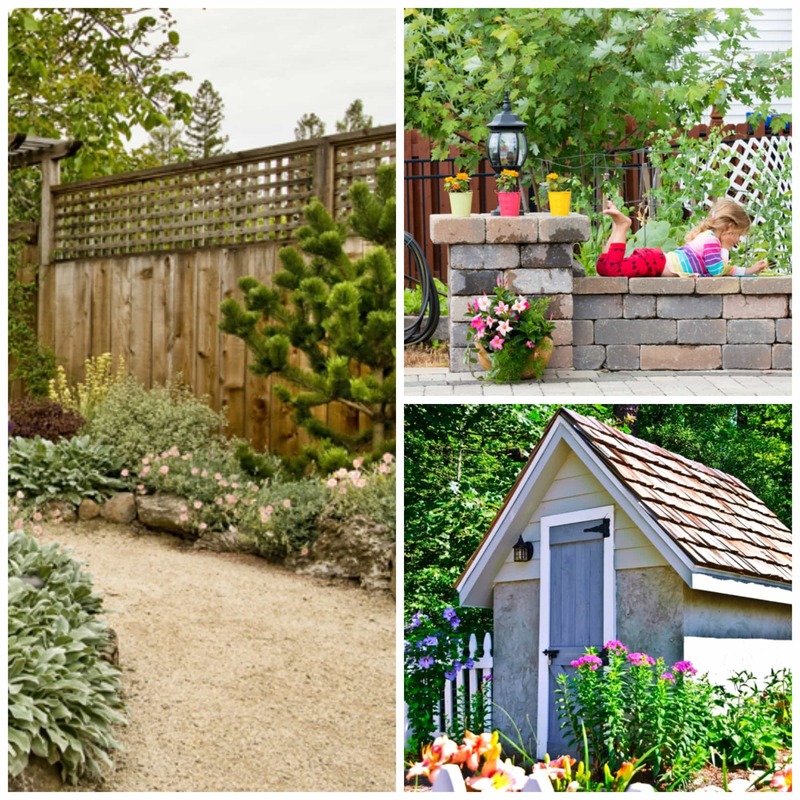 Let’s look at a few small garden design ideas and make a plan. 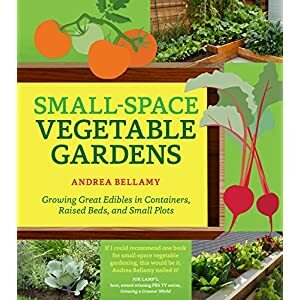 Small-Space Vegetable Gardens: Growing Great Edibles in Containers, Raised Beds, and Small Plots Although experimentation is simpler in the smaller sized garden, you will definitely need to invest quality time planning. You might also have to settle for much fewer varieties of plants. Rather than purchasing a new plant impulsively, you’ll want to invest more time thinking of the new plant’s potential to fit in with the color, height, spread and texture of your other plants and accessories. Every garden, even a very tiny one, can certainly accentuate and add splendor to a home. 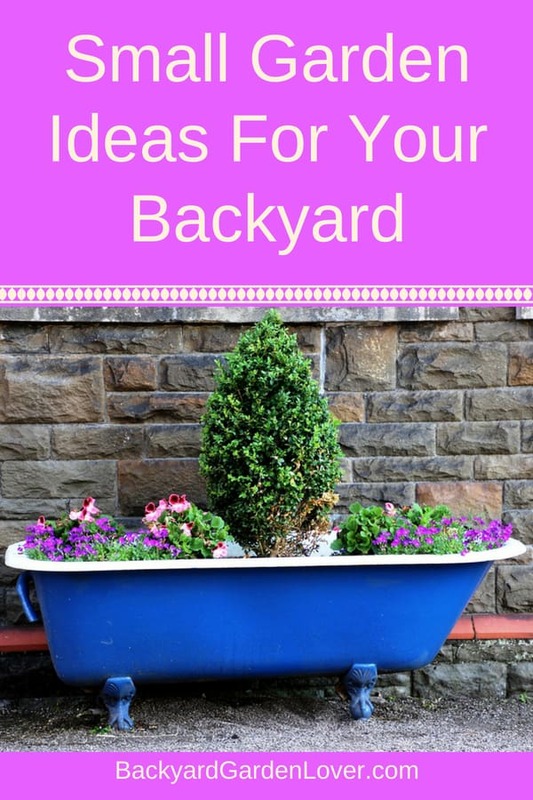 Did you avoid gardening because of the small space you have? Now you don’t have to: small space gardening is just as rewarding as a larger garden. You can create a pleasant little garden in an abandoned nook and even in an area as tiny as a desktop; and it doesn’t matter if you are residing in a condo or even a flat. It just requires a little creative imagination as well as focus on detail to make it work. Small gardens, regardless of whether they are vegetable gardens or flower gardens, certainly do not require much work, when compared with a more substantial plot. Nevertheless, they certainly demand the same intensity of enthusiasm, attention, and focus on detail. Small landscapes do require some amount of strategic thought, especially regarding the positioning of plants in an effort to make the best use of the small space. It is always recommended to design with potential future growth in mind. This way, once the plants reach maturity, they will have enough space to thrive. Upkeep at frequent intervals is also necessary. Stick to a simple and straightforward small garden design, to ensure that your garden is controllable. First of all, select an ideal place for your garden. Make sure it’s close to irrigation facilities. Whatever you do, do not disregard the lawn area surrounding your garden. Even the most beautifully-designed garden will probably seem fairly desolate if the grass around it isn’t vibrant and weed free. If it is not already so, take time to bring your lawn up to the same standard that you are setting for your small garden. You may be unable to grow all of the plants you’d like. You might have to give up some of your favorites. Nevertheless, with a bit of ingenuity, it is possible to furnish your garden with multi-colored pots, water features, lanterns, along with other decor to create a stunning small garden design. Need Some inspiration? 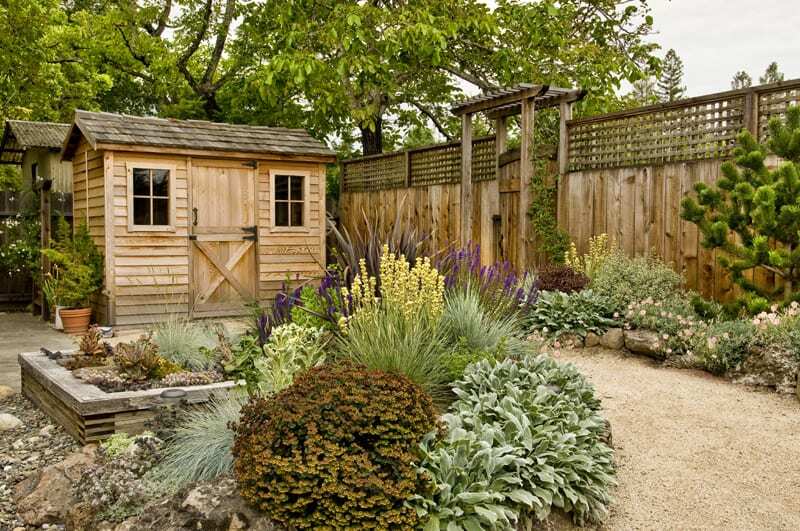 Look at these beautiful small backyard gardens. This home doesn’t have much room for a garden, yet, this cute little girl is enjoying her small garden and enjoying the warm sunshine. A few colorful pots create a nice beautiful corner for the garden lover. 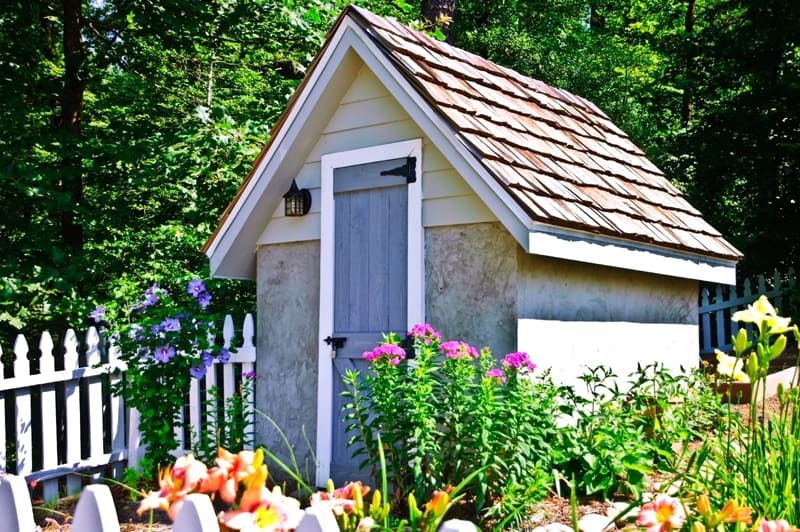 This small garden shed is surrounded by flowers blooming and a white picket fence: it doesn’t take much to create a gorgeous backyard garden design. This small backyard takes advantage of every little corner to create a wonderful space filled with pretty flowers and greenery.